Katy’s Courage a not-for-profit 501(c)(3) organization, was founded in 2012 in honor of a precious young girl, Katy Stewart, who inspired all who knew her throughout her lifetime. 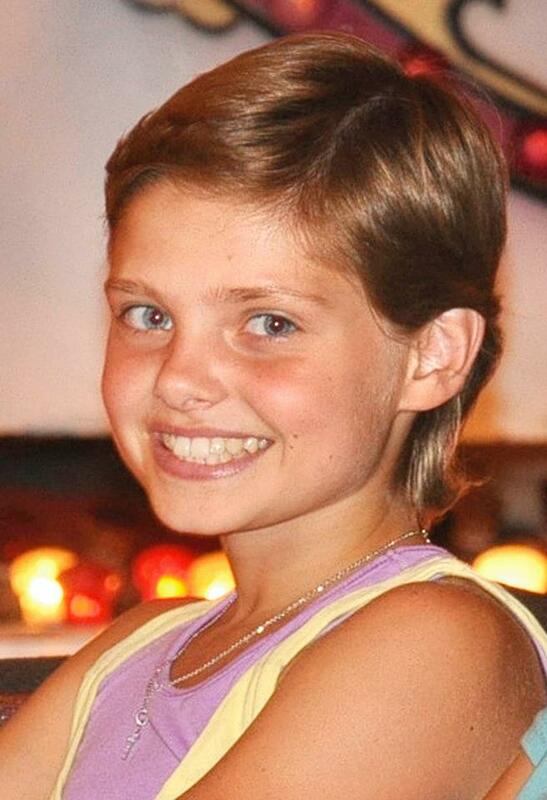 Katy was diagnosed with a rare form of pediatric liver cancer called hepatoblastoma and died at 12-years young. Her smile and her kindness have continued to shine, and her infinite courage motivated the founding of the organization. Katy’s Courage is to dedicated to raising monies to fund local school scholarships, pediatric cancer research and Katy’s Kids @ CMEE. Scholarships are awarded yearly to students who exemplify remarkable courage, kindness and empathy, just as Katy did through her brief, yet exceptional, lifetime. The Katy’s Courage Fund for Pediatric Cancer Research is based at the Memorial Sloan-Kettering Cancer Center in New York, NY, the hospital where Katy underwent treatments. Katy’s Kids @ CMEE is new program, located at the Children’s Museum of the East End in Bridgehampton, NY, designed to offer play and expressive support opportunities for children and adolescents. The focus of the group will be to offer peer support within a safe environment where children, teens, young adults and their families grieving the death of a loved one can share their experiences. The group will utilize modalities such as art, music, poetry, dance/movement and drama.